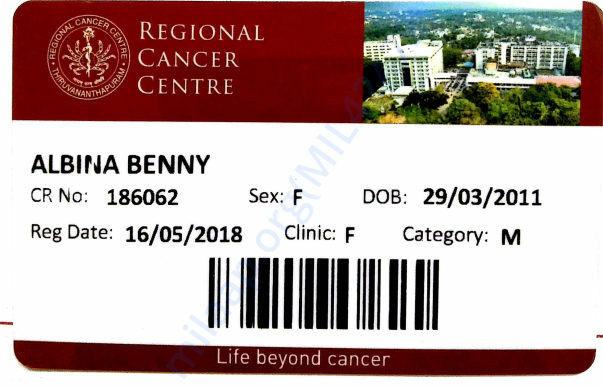 Help Albina Benny Suffering From Cancer. 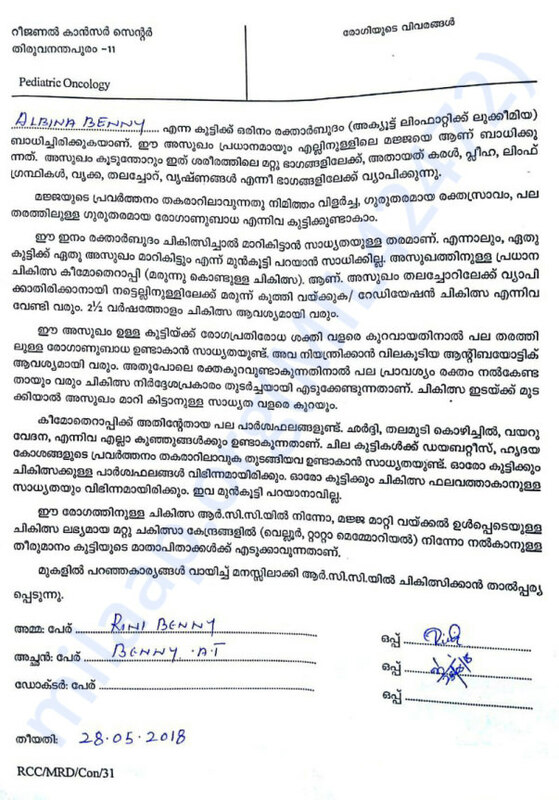 My name is Benny A.T I live in Velur, Thrissur District. My family consists of three children (one girl, 7 years old, two children, 3 ½ and 1 ½ years) and my wife. 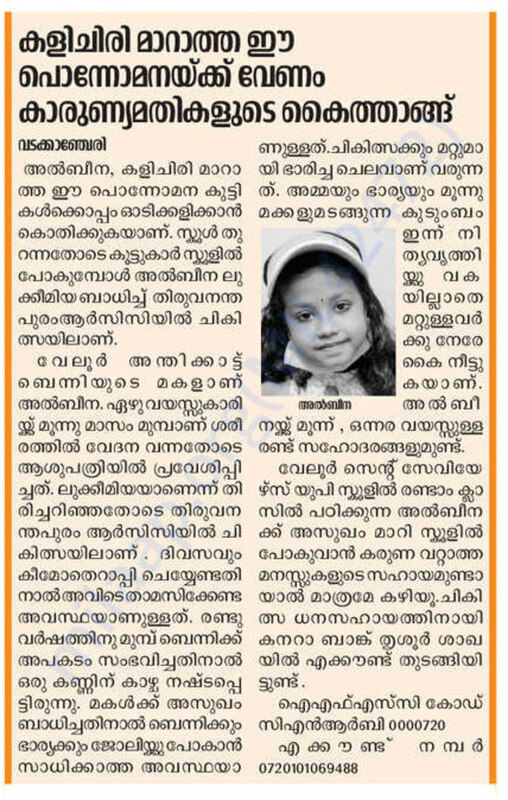 For the last three months, my daughter has been in the hands of her elder sister Benny and she has been undergoing a lot of tissue, where she did not find the cause of the disease (Amala Hospital - Corporative Hospital, Thrissur). 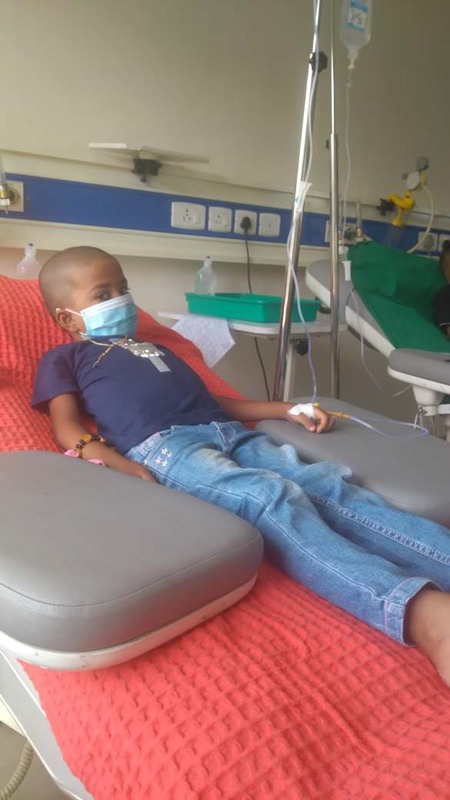 Her daughter was taken to the RCC (Regional Cancer Center) Hospital where Bone Marrow Test It was later diagnosed that B-Lymphoblastic Leukemia (a type of cancer that occurs with children) can be ill. Then came the chemotherapy and started one and a half months (10.07.2018). The doctor's dose is 2½ years old. 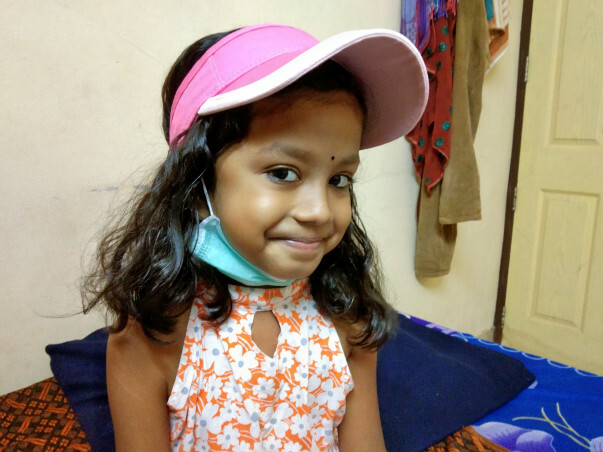 My daughter is not able to look at my family for me or my wife for this illness. Children below the age of 3 ½ and 1 ½ years old. 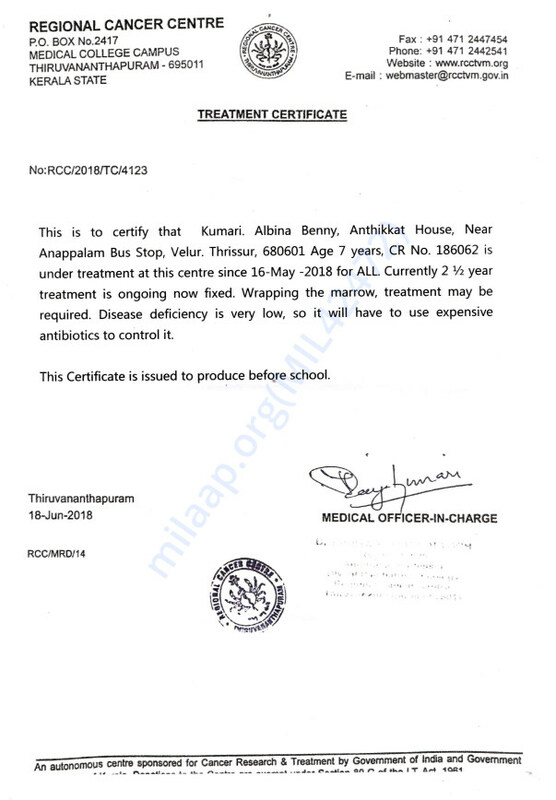 Trivandrum should have the time to treat this treatment for illness. My left eye view is lost in an accident that happened two years ago. We belong to a family of five who is my wife and children. The great financial difficulties of this illness are beyond the reach of ordinary people like us. 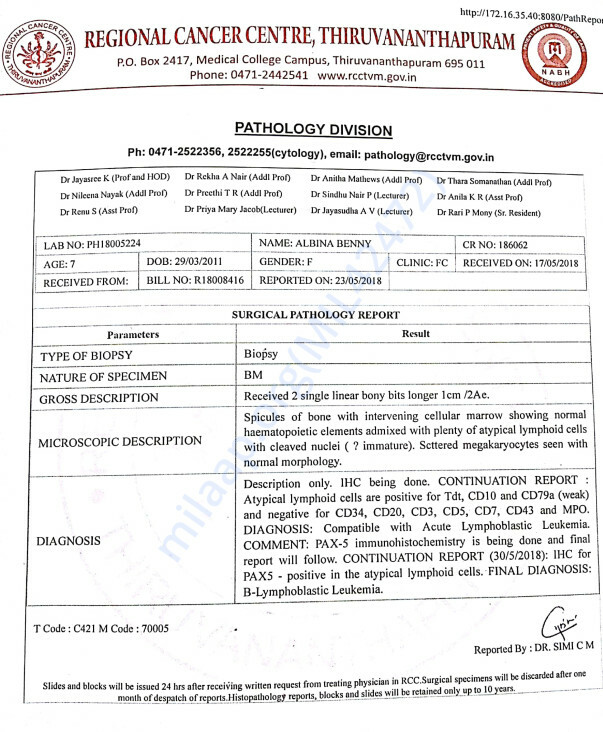 If I get any help from here, it would be a great relief for me and my family.